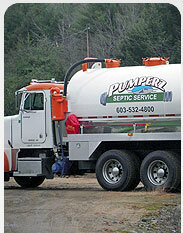 One of our dump trucks. 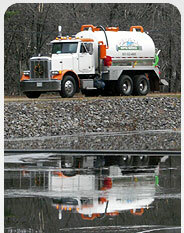 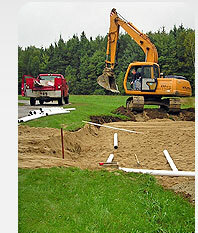 Need a NH septic company for your home septic system installation or home septic system pumping or commercial septic system installation or service? 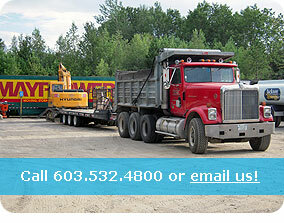 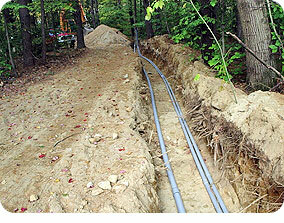 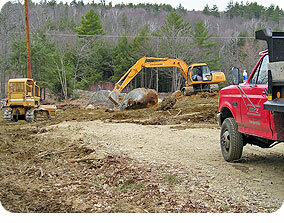 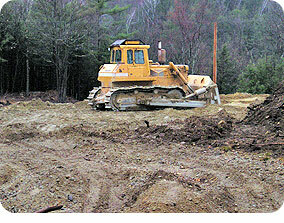 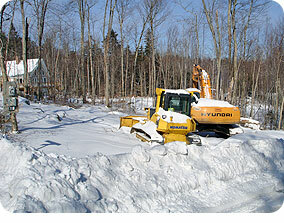 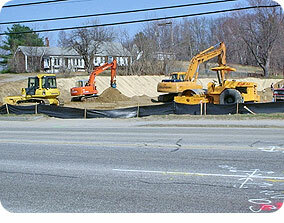 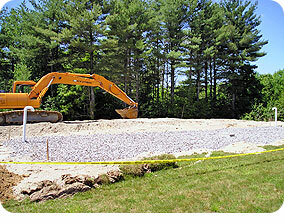 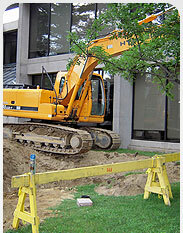 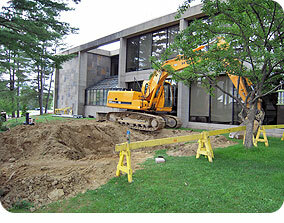 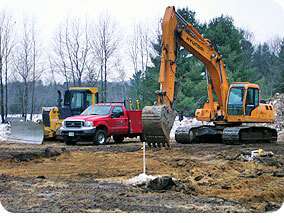 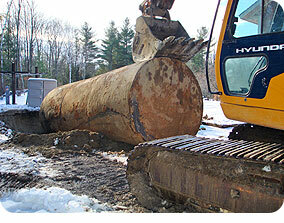 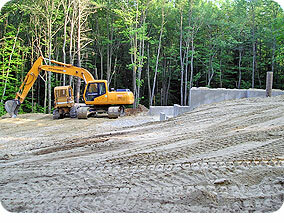 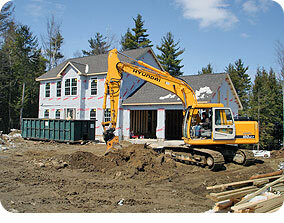 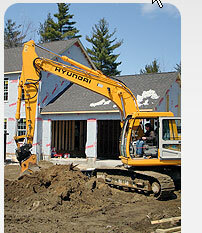 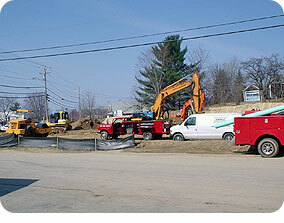 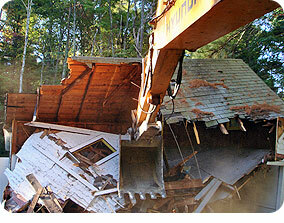 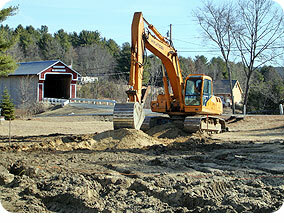 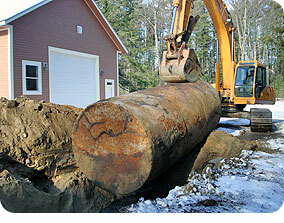 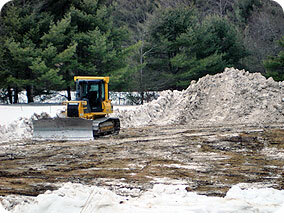 Call Digz Excavation first for your septic tank installation and servicing needs or your general excavation needs. 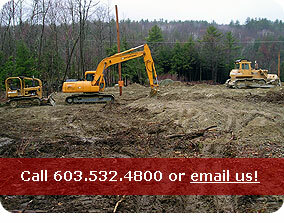 for residential septic systems and commercial septic tanks in the New Ipswich, Rindge, Peterborough NH and Greater Monadnock area.